With the evolution of technology nowadays for sure there is a wide range of applications a person can consider. In this wide range, there are some applications that can stand out for their level of utility. 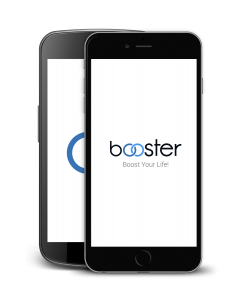 This is also the case of The Booster application that is a very great choice for Motivation. If you are already a fan of this application, you have to know that the latest version is about to launch. The different aspects of the application are more detailed than the other versions. 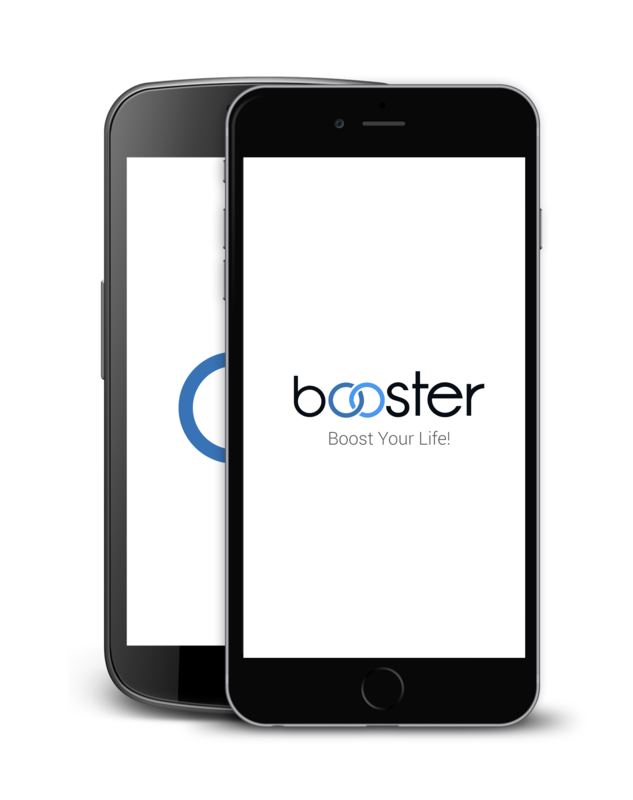 But if there are also people who want to meet the latest version of The Booster here are some words to consider right away. In case you do not know exactly how this application is working you have to know that it has a quite simple process. You simply need a smartphone and an internet connection. After that, you just have to pick a person from your list and send a notification at the wanted time and with the wanted specification. This person will remember in this way to complete a certain task that otherwise can be forgotten. As proof that the task is complete that a person can choose to create a selfie and send it to you right away. In this way, you can make sure that the chosen person will have arrived at the wanted result fast and easy. For instance, you can remember your mother to take her medicine, or you can remember your father to give the family`s dog something to eat. As a reward, they will send to you the photo with the completed task. As simple as that! For sure you are used to likes and the large number of them on other social pages. 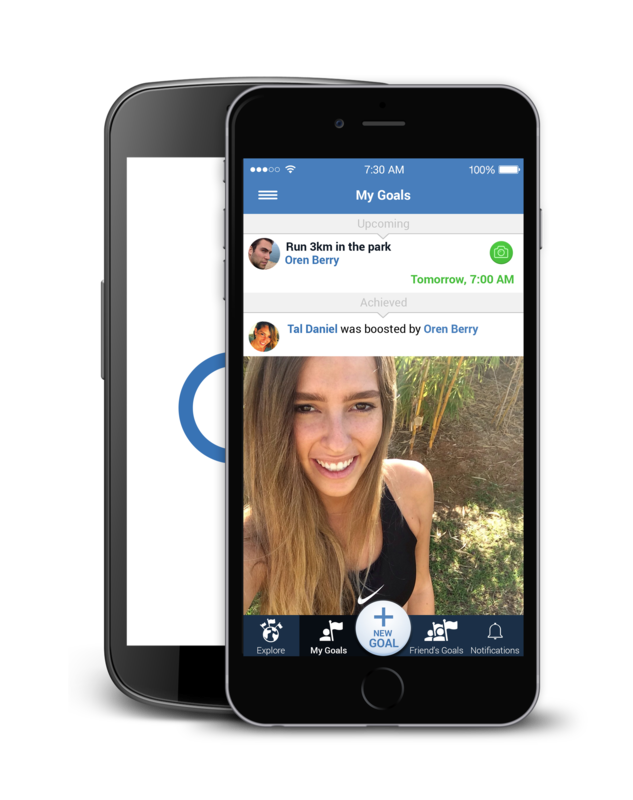 But this brand new application is based on the idea of getting inspirational points. It is used with a Social purpose where a person can get the chance to communicate with others much easier. These points will ensure your success while you can determine others to get more motivation for their own needs or tasks. For instance this great application can be the right coaching help in a diet. Once you remember to eat healthy or make jogging you will get more inspirational points that will lead to the right needed goal. On the same time you will also get the chance to get well known on the application platform.